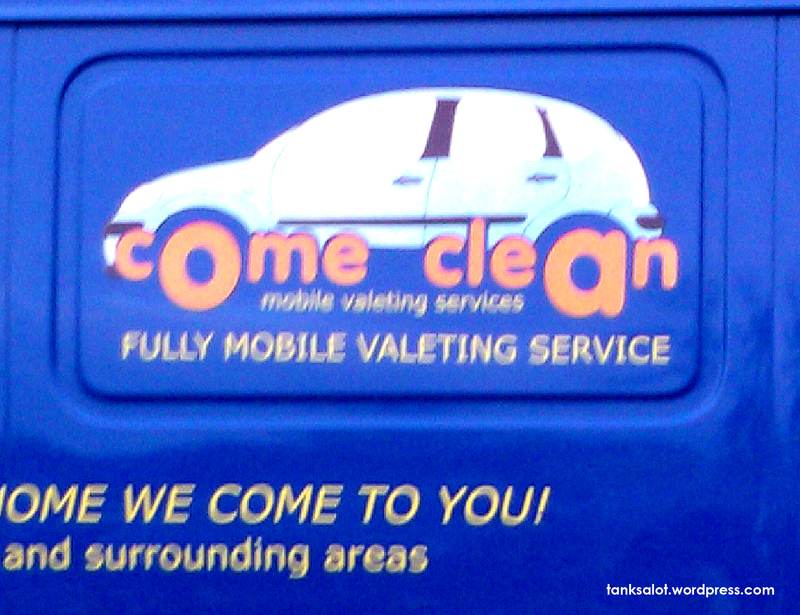 This purports to be a mobile car-cleaning service, but may in fact be some kind of truth/torture device. We may never know. 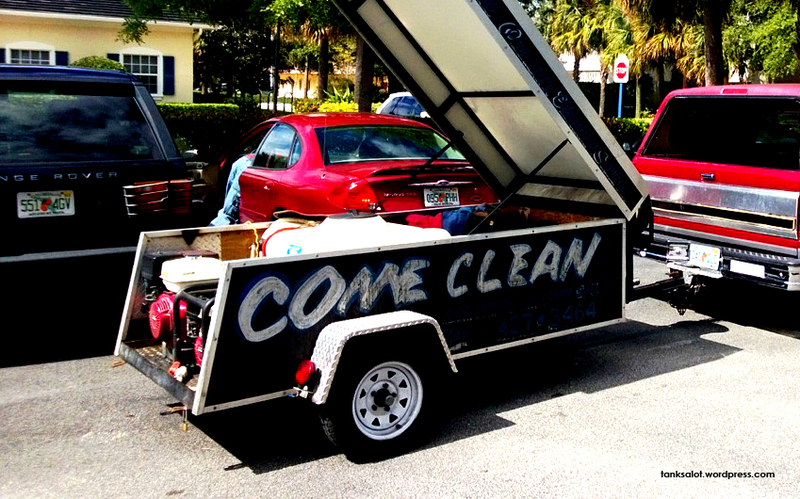 Spotted by Jonathan Schneider in Palm Beach Gardens, Florida. OK, it’s time to come clean. You love Pun Shop Names. The dirtier, the better. This mobile car wash was spotted by one of our favourite contributors, Lydia Woodroff, in Aylesbury UK.